Hot Country Countdown is no longer available. 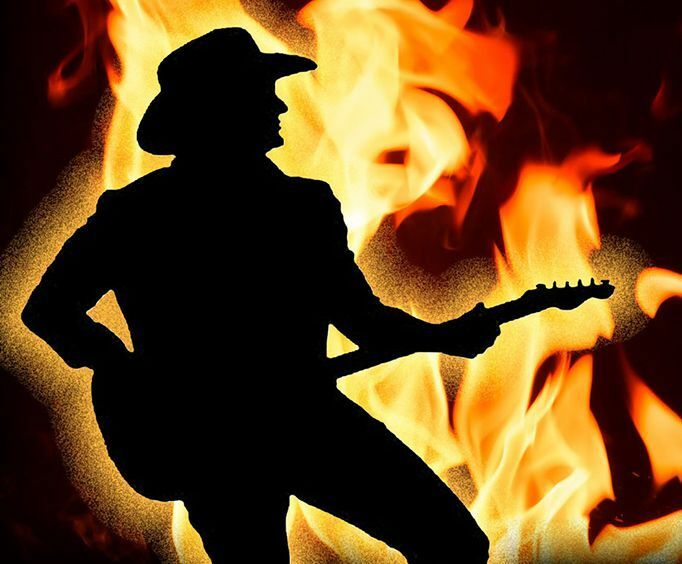 For a terrific country show in the Branson, MO area, head out to the spectacular God and Country Theatre to see the amazing Hot Country Countdown, where you can see amazing musicians perform music from some of your favorite country music artists. Guests can see music by country legends such as Billy Currington, Carrie Underwood, Jason Aldean, Chris Young, Miranda Lambert, the Rascal Flatts, and so much more performed on stage as they sing and dance along. With music from so many terrific and popular country music artists, you can be sure that you will hear some of your favorite songs performed right on stage as you get into the groove of this amazing show! This is one show that is perfect for people of all ages, with a wide array of country music spanning numerous decades to cover all grounds of country music. This allows every audience member to have a great time when at this amazing show. This is one show that you won't want to miss, so be sure to check out the Hot Country Countdown show for your next vacation to the Branson, MO area. Make sure to book your reservations for this amazing country show and make your vacation even better than you had imagined!